Pick Dad up a gift certificate for a hot shave at The Brighton Shave Co. Complete with hot towels and the finest in men’s skincare products, he’ll appreciate the old-school gentleman’s barbershop-style treatment. BONUS: Tell them “City of Gloss Angeles” referred you and you’ll receive a $25.00 credit toward any gift certificate you purchase for a treatment. 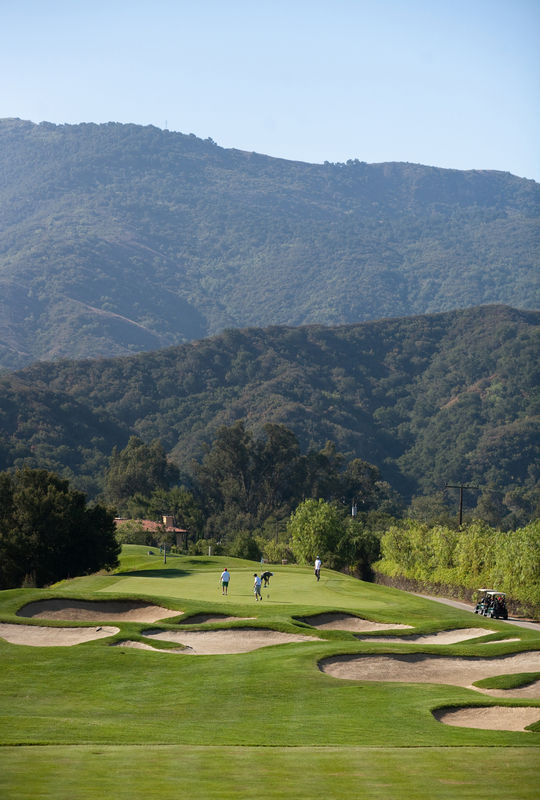 If Dad would rather swap some tee time for some pampering, this is the gift for him. Help him find back muscle-rejuvenation, whether he’s watching the game or at the office, with The Hot & Cold Full Cushion Massager by Dr. Scholl’s. 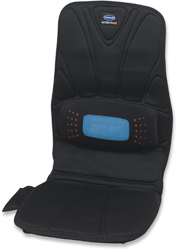 It uses revolutionary hot and cold dual therapy to attack muscle aches, swelling and stiffness. With five massage motors, this bad boy sits right on his chair and provides two levels of massage intensity for relief on the thighs, upper and lower back. Look for it on http://amazon.com. Does Dad’s youthful spirit get overshadowed by his shaggy grays? 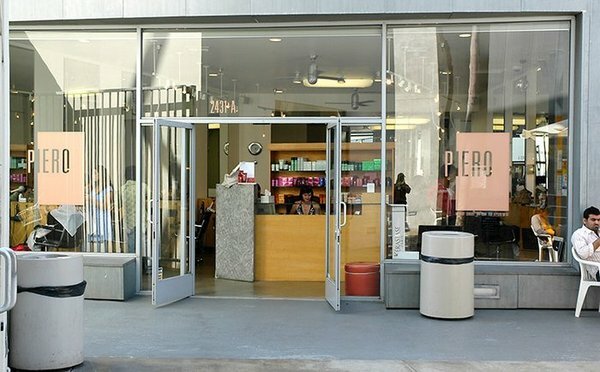 This Father’s Day, make him an appointment with Diane Carolan at the Piero Salon in Santa Monica. Expertly customizing subtle color for every client, Diane has introduced Great Men, Bad Hair. Targeted at the salon-shy male population, Diane’s discreet service offers men a more youthful look, without having to commit to frequent salon visits. BONUS: Diane will teach Dad how to apply his own touch-up color and send him home with a “to go” batch of his custom color mix. 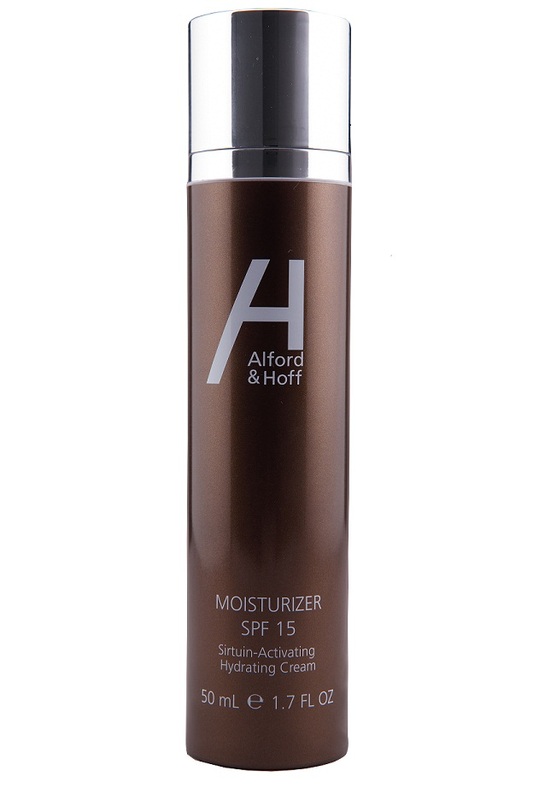 Alford & Hoff – a line of luxury products and fragrance directed at the “New Generation of Men.” Ideal for men on the west coast, all products are formulated with a proprietary Sirtuin-Activating Complex – the latest in anti-aging breakthrough biotechnology, chockfull of good stuff like Sirtuins (youth proteins) to promote cell longevity and revitalize skin. 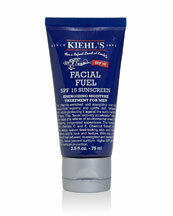 Kiehl’s Since 1851 – longtime favorite of men and women alike. Create a gift package special for your own dad or pick up one of the men’s pre-boxed sets. If you’re totally unsure or your dad is new to this whole grooming thing, try the Ultimate Man Body Scrub Soap, Close Shaver’s Squadron Shave Creams –Blue Eagle, Facial Fuel No-Shine Lip balm and the Facial Fuel SPF 15. GREAT ideas…dads are always so hard to buy for. Love the idea of the lesson with the golf pro. I also love the iGo Charge Anywhere device for those that love techie stuff! It is battery powered so you can charge your devices in the wall or on the go. Super handy. Keep the ideas coming! I love your blog!